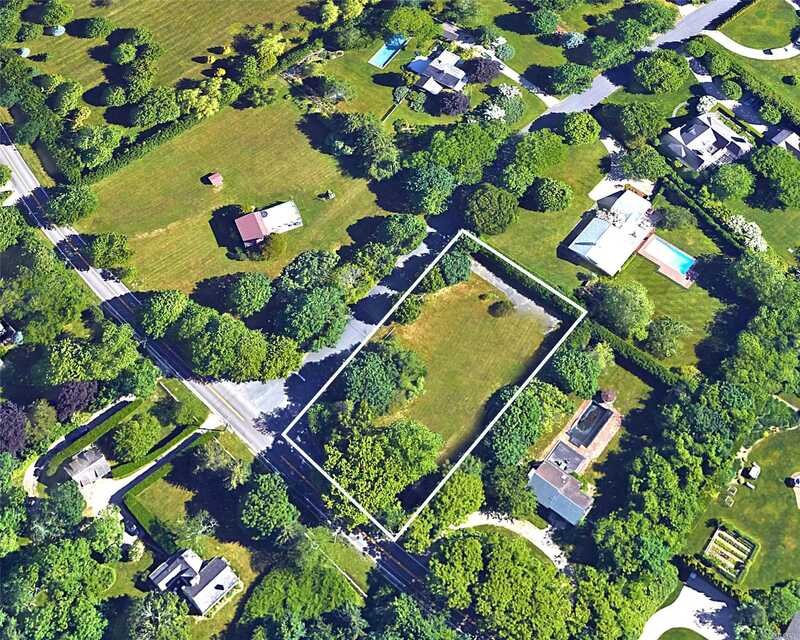 Want to buy a home in Water Mill, N.Y.? Better bring your wallet. 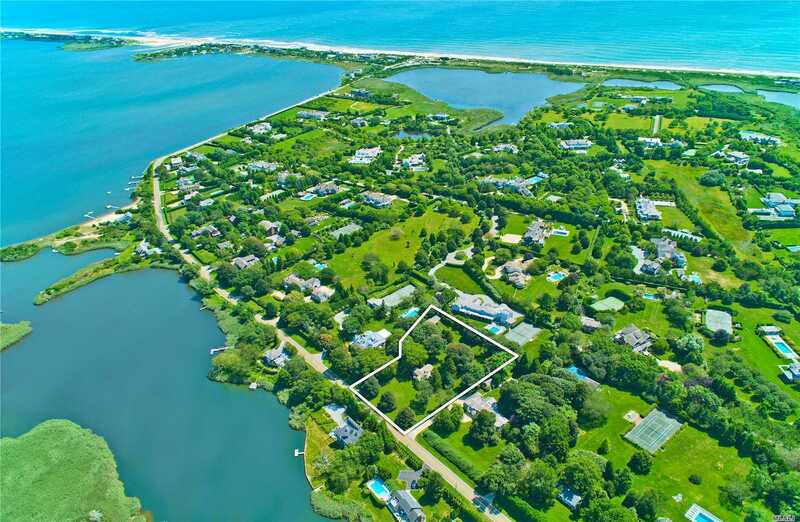 Forbes Magazine in 2010 ranked Water Mill, a hamlet of the New York town of Southampton on Long Island, as the 17th most expensive ZIP code in the United States. 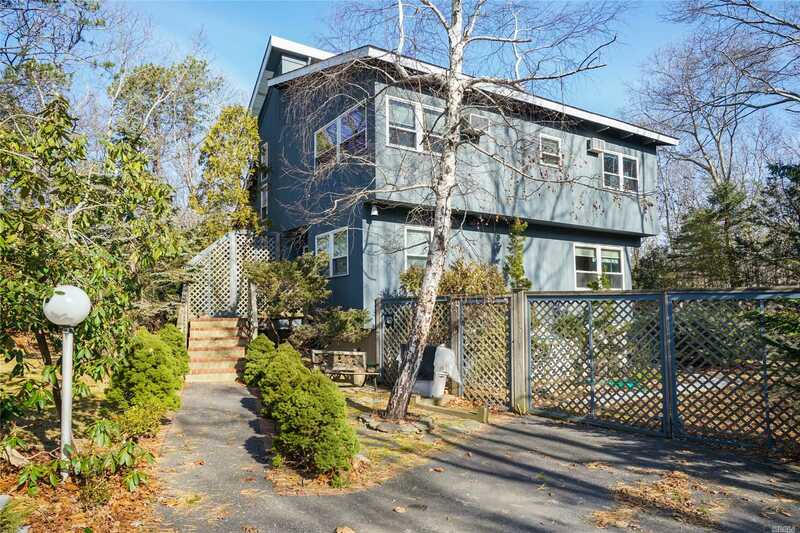 At that time, Forbes reported that the median price of homes in this community topped $3 million. 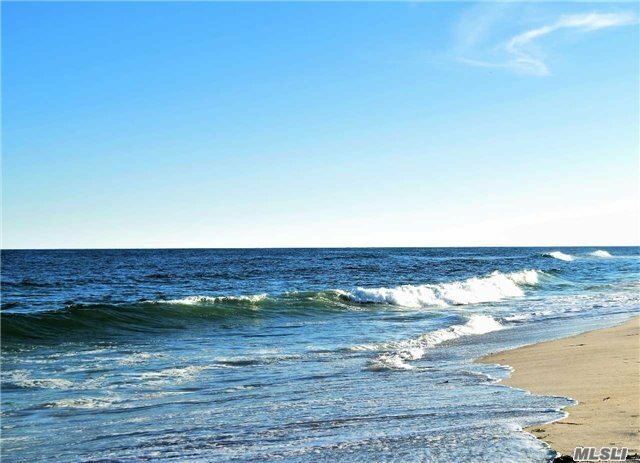 Located in the wealthy Hamptons area on the South Fork of Long Island, Water Mill is known for its scenic beaches -- complete with great views of the Atlantic Ocean --- its large and sprawling homes, its eclectic restaurants and its rich history. According to local lore, the first water mill in the state of New York was built in Water Mill, hence the community's name. The hamlet today is the lone settlement on the South Fork of Long Island to feature both a functioning windmill and water mill. In recognition of this heritage, the hamlet is home to the popular Water Mill Museum, a favorite stop among both visitors and residents. The museum has a simple, but important, goal: to preserve the hamlet's water-powered grist mill and the historic buildings surrounding it. The museum is filled with items that illustrate the more than 300-year history of Water Mill and the different roles the grist mill has played since it was built in 1644. History isn't the only draw here, though. Because of its location in the heart of the high-end Hamptons area, Water Mill is home to several gourmet restaurants, serving everything from contemporary fare to traditional Italian delicacies. There's even a high-end cupcake shop here, perfect for those diners hungry for an after-dinner treat. 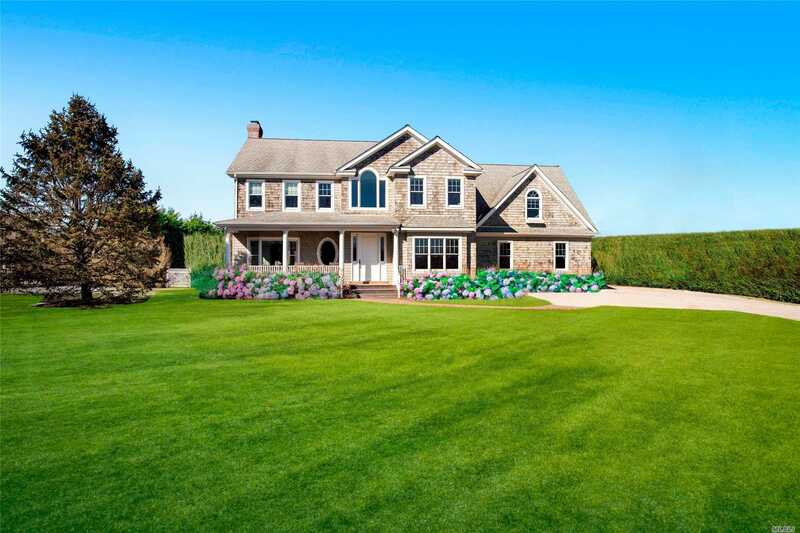 Shoppers will find plenty of options in Water Mill. Wine shops, gourmet supermarkets and art galleries. Despite the presence of restaurants and shops, Water Mill retains a rather quiet feel. It's one of the most exclusive neighborhoods in New York. 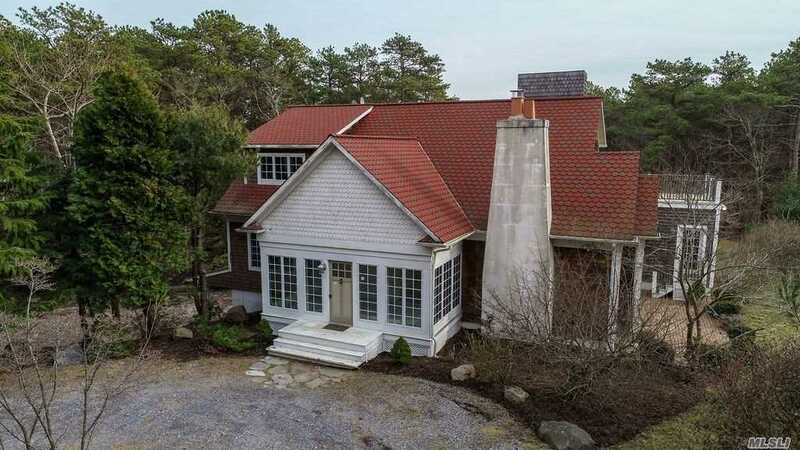 But it also offers a respite from the busier towns that make up much of the rest of the Hamptons.